We're actively looking to recruit new members at the moment. Whether you have your own boat and are looking for a small community club and some fun racing, or you're crew looking for a regular or semi-regular spot on a boat, or even if you're more shore-based but just want to take part, we'd love to hear from you. Our fees are very reasonable, with a joining fee of just $30, and an annual subscription fee of only $80 per annum. Since BPYC is affiliated with Australian Sailing, membership of the club also provides insurance protection for sailors via AS's Personal Accident Insurance Policy. If you have any questions, just call our Commodore, Chris Winston on 0417 496 514, or our Vice-Commodore, Paul Wilson on 0414 583 051. Alternatively, you can go ahead and click on the appropriate button below. 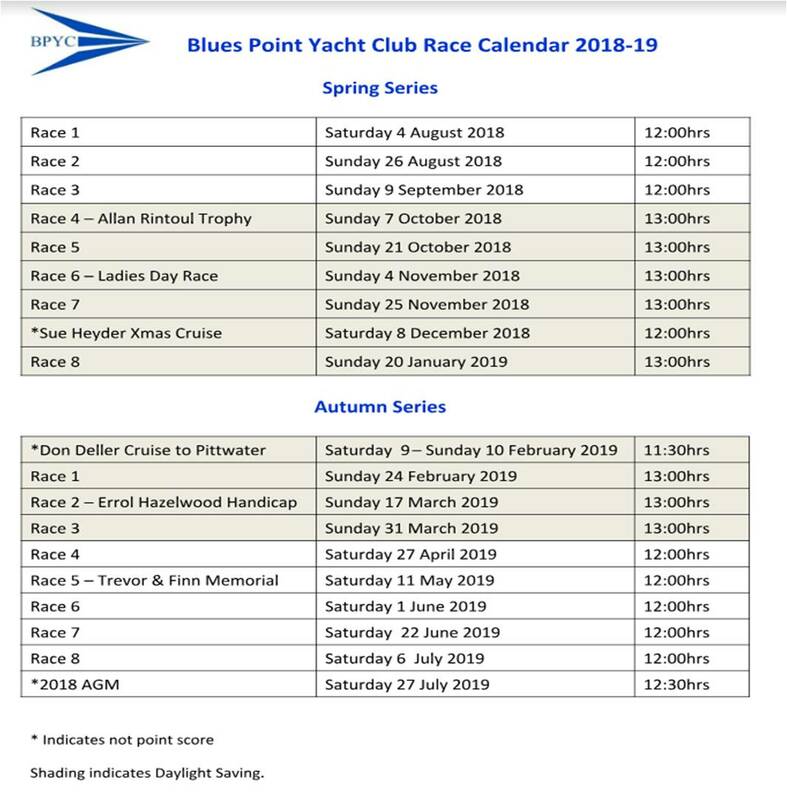 Once you've downloaded the form, please complete and send to PO Box 7040, McMahons Point, NSW 2060, or hand it to a committee member at the Blue's Point Hotel on every Thursday night during our Meat Raffle, or on a Saturday after one of our races. Existing Members looking to renew should download their form here.